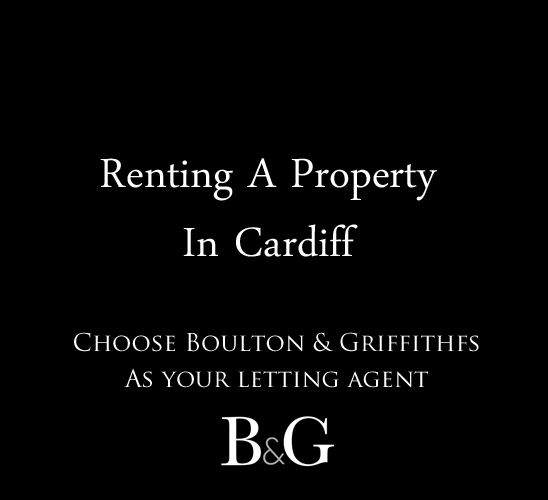 Do you have a property to rent in Cardiff? Have you made the decision to take the plunge and rent out your property, or indeed properties, for the first time? You'll doubtless need a letting agency to help you get organised and, if required, to manage your property throughout the period in which you intend to let it out. 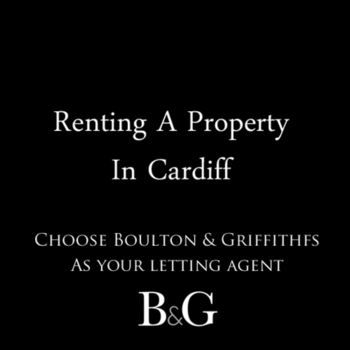 Boulton & Griffiths offers a variety of services as part of the lettings process. These include a comprehensive management service and a tenant find only service. We can help you market your property, attract potential tenant interest, manage rent collection, and generally assist you as much as you need us to. With our unrivalled knowledge of the local property market in and around the Cardiff area, we're the people to call on if you have a property for sale, for let, or if you need to buy or rent property in and around Cardiff. Our aim is always to keep our clients happy, satisfied, informed, and stress-free throughout the process of letting or selling, providing the maximum amount of care and attention and ensuring the minimum amount of stress and confusion.